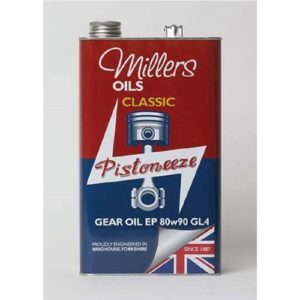 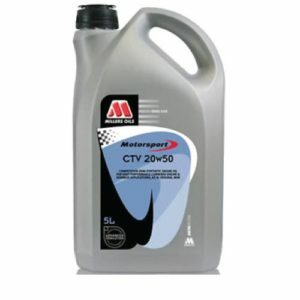 • Use in classic gearboxes and differentials requiring extreme pressure (EP) lubricants and GL4 specification. • Provides performance level specified by manufacturers for gearboxes and axles. 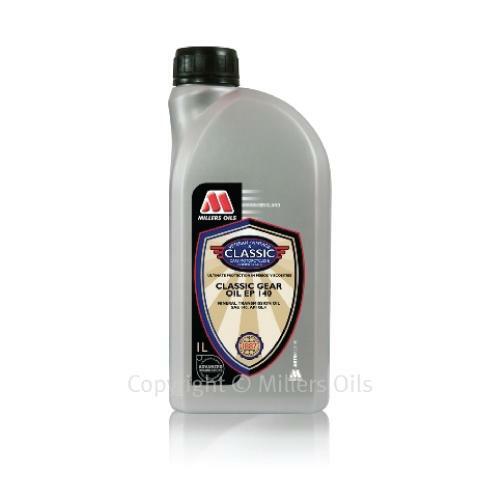 • Viscosity selected to meet classic vehicle requirements. 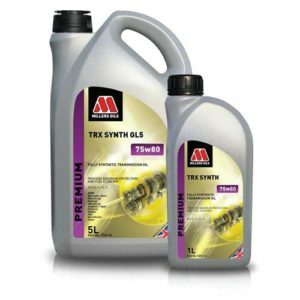 • Low friction reduces noise.